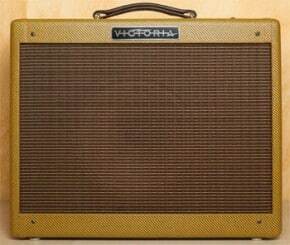 One of Victoria’s most popular models is the 518, which is Vic’s version of a 50’s Fender Tweed Champ. It delivers five blistering watts into a single eight-inch speaker via a 5F1-type circuit. 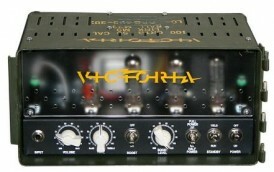 Tubes employed on the Victoria 518 are one 5Y3WGTA, one 6V6GT, and one 12AX7. The speaker is either a Jensen P8R or C8R. The 518 is as pure and simple as an amp gets, with only one knob on its control panel that turns it on and controls its volume. There are no EQ knobs of any kind. The tone coming out is determined by what kind of guitar is plugged into it. The first thing you notice after plugging into the 518 is that is surprisingly loud for such a small amp. It filled my rehearsal room/gear sanctuary/man-cave with sound from the moment I lit it up. 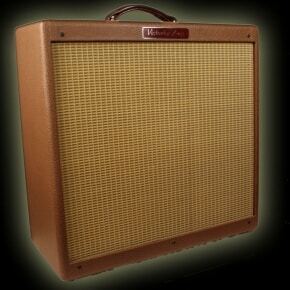 At lower volumes, the 518 produces wonderful clean tones suitable for country, jazz, or funk. As the volume knob inches higher, the tones get grittier and run the gamut from bluesy overdrive in the middle to Zeppelin-esque raunch at the amps’ top end. Like any great tube amp, the 518 is very touch sensitive and really feels alive under the fingers. The 518 would be an excellent choice for a recording amp, as it is easy to get the tubes working without blowing out any windows and because of the variety of organic tones it can produce. 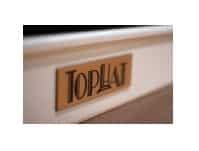 It sells for $1095.00, which makes it the most affordable Victoria product and an easy way to get into the world of small production high-end amplifiers. 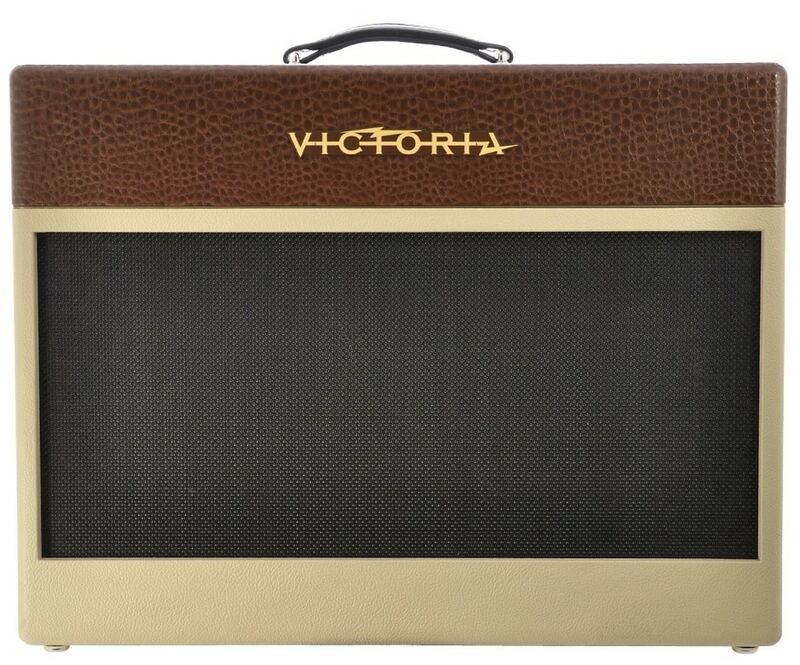 If you feel the need (the need for tweed), visit www.victoriaamp.com to find your nearest dealer and to check out the full Victoria line. Great video Mike.. it sounds great. Are you using the mic from the video camera? The sound quality is better than my cam can do :D. Sweet guitar also, is that an American Telecaster? A 5 WATTER IS CONCERNED…. Great tip, James. 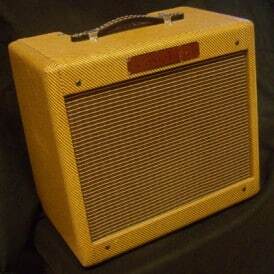 Are Bugera amplifiers becoming more reliable? Haven’t played one in awhile. The last one I played was probably a lemon, because it seems some people love Bugera. 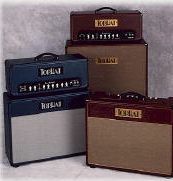 WITHOUT “BREAKING THE BANK”….ALL TUBE AMPS ARE SUSEPTABLE OF VARIOUS AND SUNDRY “ERRORS”….